The Marauder is a nameplate that was used three different times by Mercury on distinct full size cars fitted with the most powerful engines available at the time. The first generation was available from 1963 to 1965 and the second from 1969 to 1970. 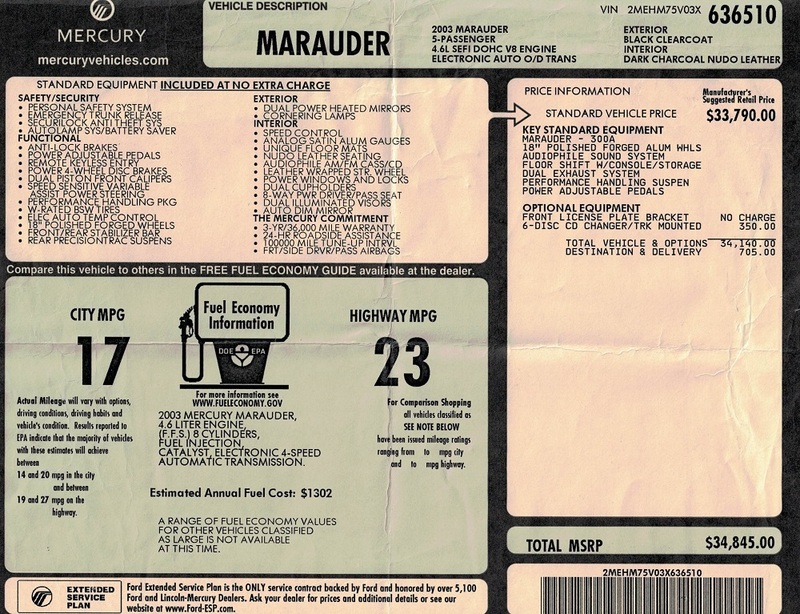 After a 33-year hiatus the Marauder nameplate was revived in 2003 as a high performance variant of the full size Grand Marquis and was only produced for 2 model years making 2004 the last time Mercury used the name. The 2003 Marauder offered upgraded chassis, suspension over its luxury counterparts and used the same 4.6L V8 found in the SVT Cobra. This particular example is a 2 family car that the current received from his father when he passed away; so it is technically a 3 owner car. 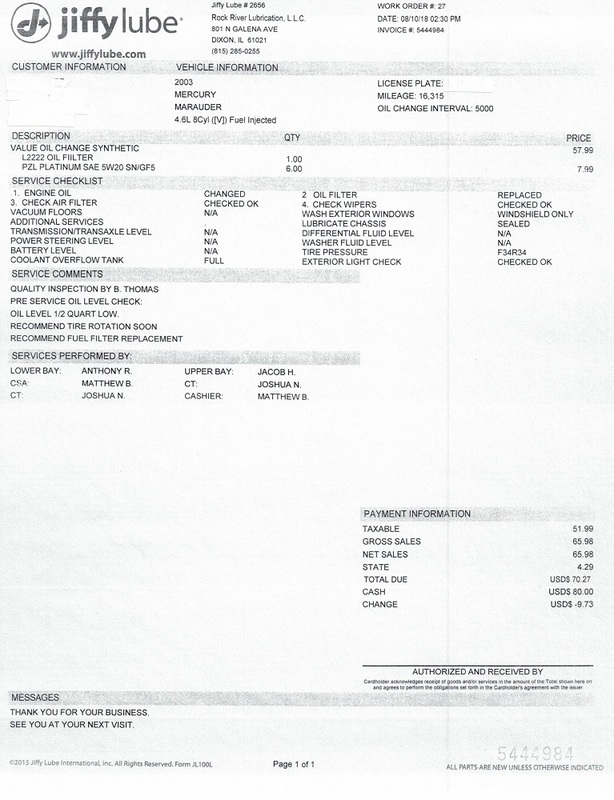 The second owner purchased it approximately 9 years ago with just over 14,000 miles. It has been pampered since day one as evidenced by its current condition and currently has just 17,258 original miles. It is 100% original and everything works as you would expect. Considering the limited availability and the super low miles this car is destined to continue to increase in value. We have priced it fairly so if you like what you see do not wait until it is too late to call!